All stars under one roof! 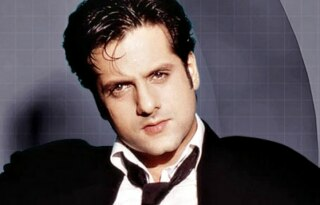 There is certainly no doubt that Bollywood is a very fickle place, your towering success and celebrity status is merely a house of cards, that can fall flat just as quickly as it rises.While some actors vanish into oblivion even before coming into public notice, others touch the peak of their careers and then end into disastrous full-stops. A couple of flops, media scandals or just few wrong decisions may end your career in ashes. We've curated a list of actors that you've once seen on the big screen are finding it hard to get work these days. 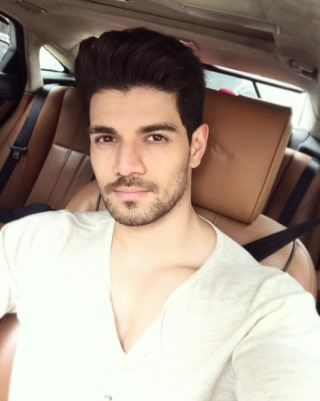 Sooraj Pancholi had a big Bollywood debut, and the cherry on the top was that his first step in the film industry was closely monitored by none other than Salman Khan. But soon after the release of his movie, all the media attention surrounding Sooraj was shunned and the actor is now still finding hard to get his second movie. We had to scratch our heads (real) hard to think of one successful movie Neha Dhupia has starred in. The former Miss India was touted as the next big thing in Bollywood. After featuring in 20 dozen totally missable movies and doing all kinds of blink-and-you-miss-it appearances, Neha Dhupia is one actress Bollywood does not want to cast anymore. He was in the news while dating Kangana Ranaut. Next, we saw him making headlines when he spoke against her and how she used to perform black magic on him. Well, that's the only two times we've seen him on our TV screens. She belongs to the family of exceptionally talented people. Her parents Shomu and Tanuja Mukherjee are industry veterans and her sister Kajol and brother-in-law Ajay Devgn are superstars. Perhaps, genes couldn't pass on the talent. Proved! 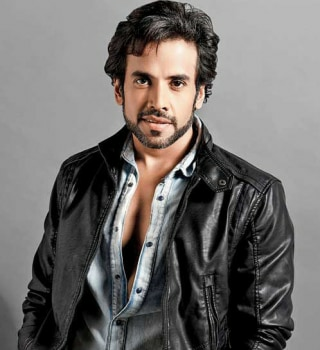 Tusshar Kapoor is another actor who's Bollywood debut was much anticipated back in 2000. 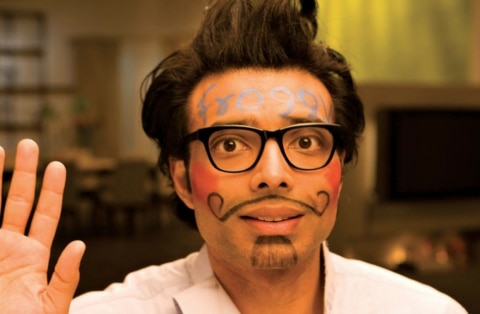 17 years later, we couldn't remember any notable movie he's done —except the Golmaal series. He's related to a successful film production clan—it's proved the 'Chopra's should stick to film-making, that's what they do best! Amirite? Believe it or not but he was called the next Hritik Roshan, when people saw the trailer of his first movie, Love Story 2050. 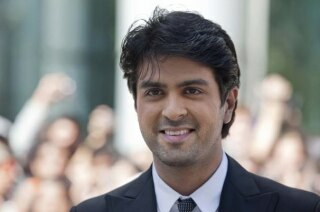 Starring alongside Priyanka Chopra in his debut movie, things were all sunshiny for Harman Baweja—until his film tanked at the box-office. Things turned cloudy when his other movies, too, didn't turn well at the box-office, followed by a public break-up with Priyanka Chopra. Also known as the 'Lost King of Bollywood', Govinda is one Bollywood actor who ruled the screens with his slapstick comedy genre. An entire generation has grown up dancing to songs of his movies. His contemporaries are still ruling the big screen with hits after hits. 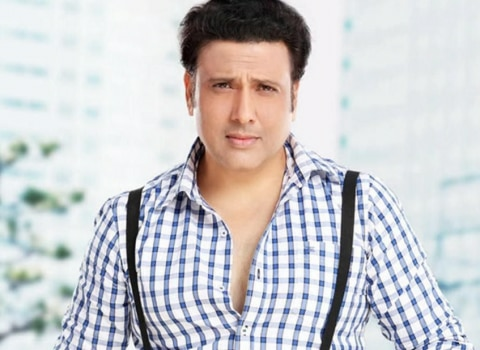 The reason of his fading stardom is because he lost the pace—time changed and Govinda DID NOT! His peers, Salman Khan, Ajay Devgn, Shahrukh Khan, Akshay Kumar are still fit and active, and have a good connect with the audience. The former heartthrob is now lost from the glitz and glamour of Bollywood, and is now happily handling his father's business, while getting fat-shamed on the internet. Not cool, guys. Alia Bhat Just Gifted Her Driver and Her Help a House Each! 4 Times Twinkle Khanna Repeated her Outfits Like a Bawse!